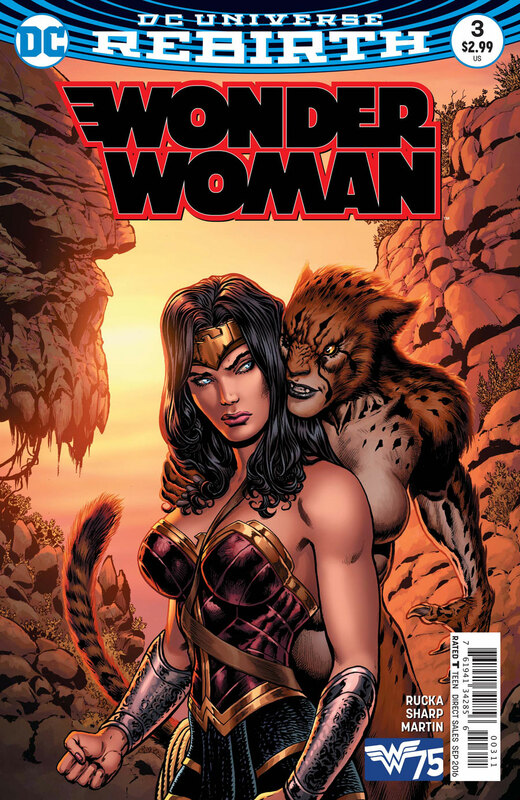 also ngl i was hoping we could avoid cheetah in a woman-directed wonder woman because she's so gross and furry and over-sexualized every time i see her illustrated in a comic. Well then maybe it's for the best that a woman IS directing. I can only imagine how much worse it could be.